I joined GoodReads in 2012 year and really, really enjoyed it, right up until ... it changed its Terms of Service and prohibited comments on authors and started to delete people's reviews and shelves without warning. Ugh! So, since then BookLikes has become my virtual home. Drinking tea, travel, tennis, reading, adventuring. Follow this link for a full explanation. Many thanks to Passionate about Books! 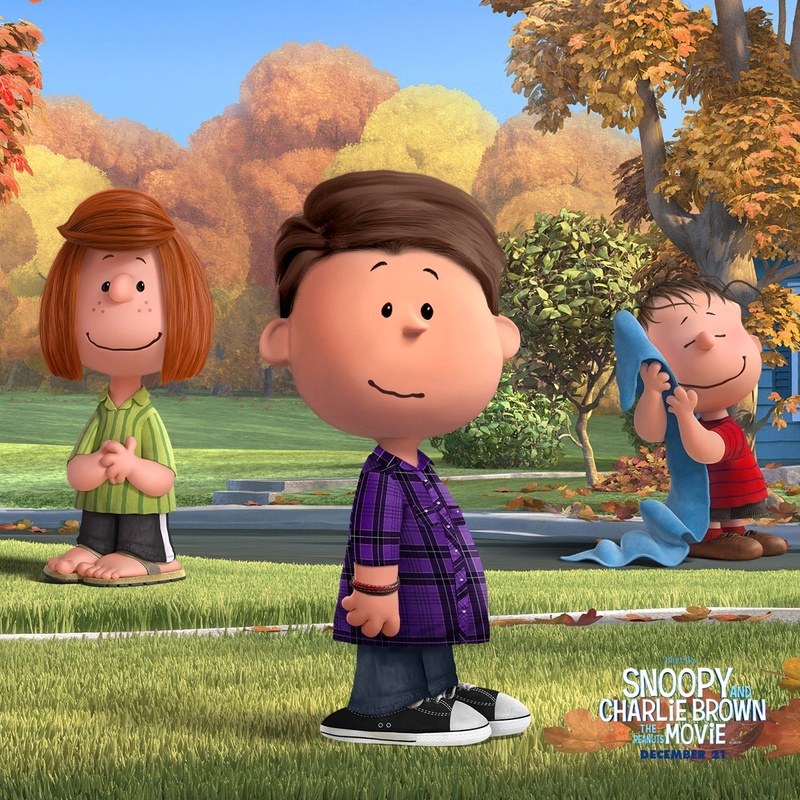 for sharing the link to http://www.peanutizeme.com/.